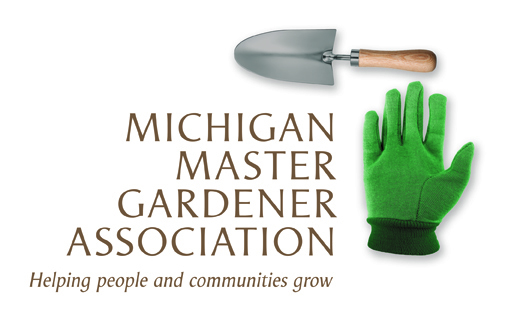 Spring Wildflowers of the Forest / Frankfort MI — Michigan Master Gardener Association, Inc. Description of the Event: April showers, bring May flowers!! Learn how to identify the spring wildflowers that are only present between the spring thaw and early summer (between late April and early June). Blooms will range from spring beauty and Dutchman's breeches to yellow trout lily, bellwort and trillium. Presented by Paula Dreeszen a Grand Traverse Regional Land Conservancy Preserve Steward and longtime volunteer and member of Benzie Audubon.